Buy StarDrive 2 Gold Pack as a Steam Key. 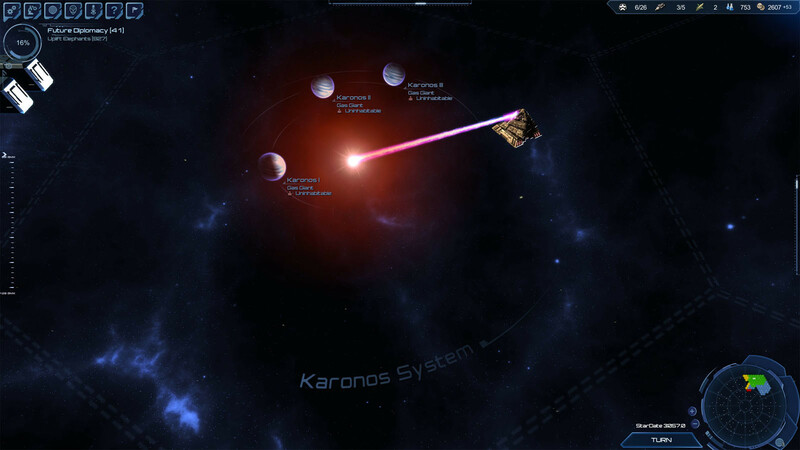 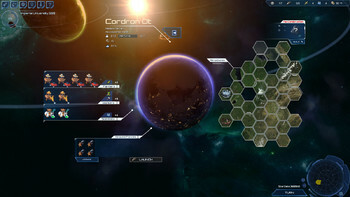 The StarDrive 2 Gold Pack includes: StarDrive 2, StarDrive 2 - Shipyards Content Pack, StarDrive 2 Digital Deluxe Content and StarDrive 2: Sector Zero. 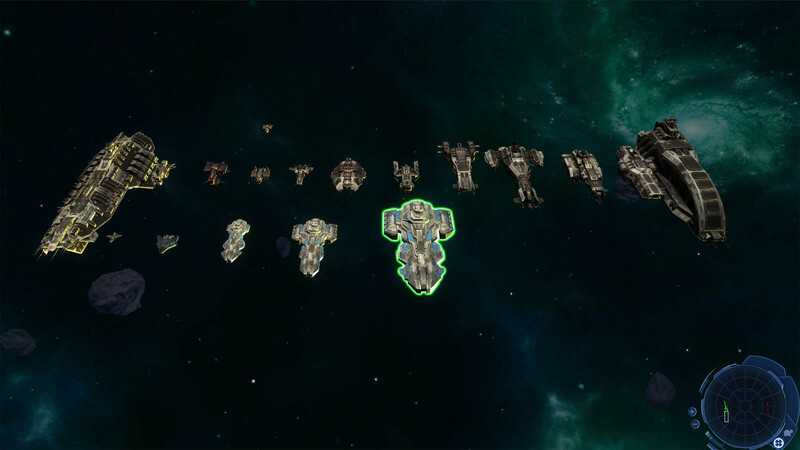 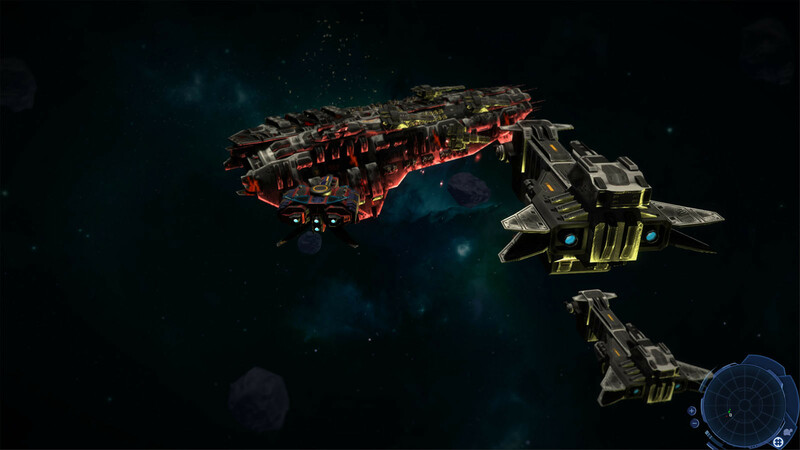 This content pack expands upon the base game by adding new ships, heroes, and features! 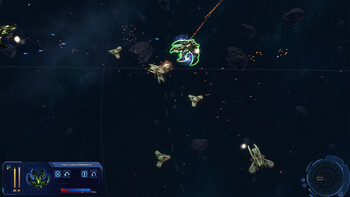 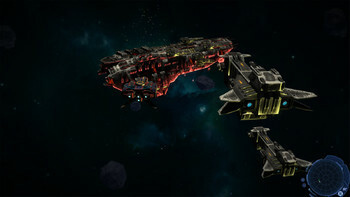 All of the new ships employ a dynamic weapon turret system. 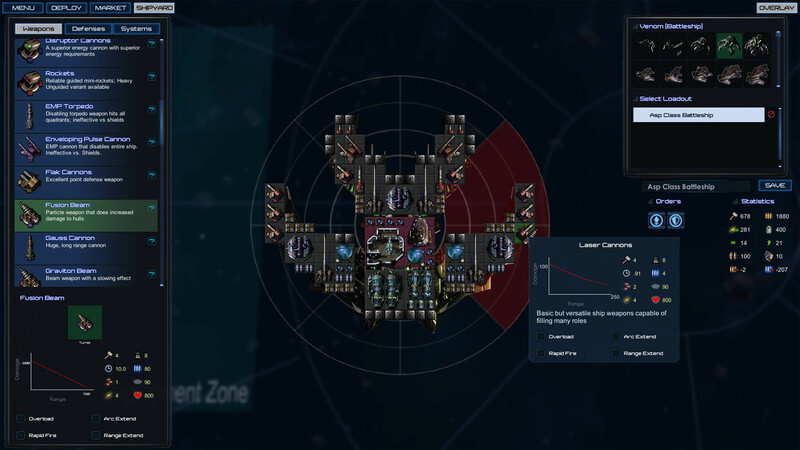 Depending on the size and number of weapons installed on your ships, you will see weapon turrets appear on your ships that track their targets independently! 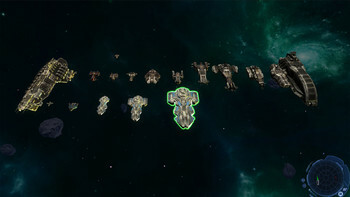 You're interested in buying this DLC? Well, hold on there bucko - I'm not sure if you're rated on DLC that's this hot. 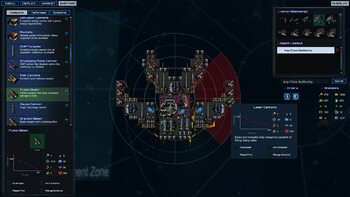 If you think you can handle this kind of horsepower, then what you're looking at here is an incredible new set of features and content for the award-winning (...pendings!) 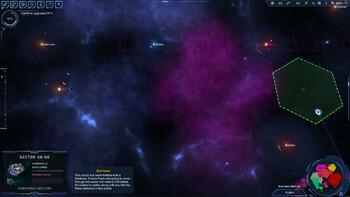 galaxy-spanning PC entertainment experience that is StarDrive 2. 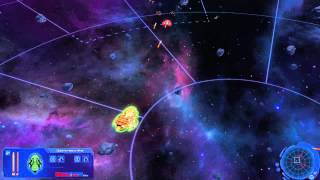 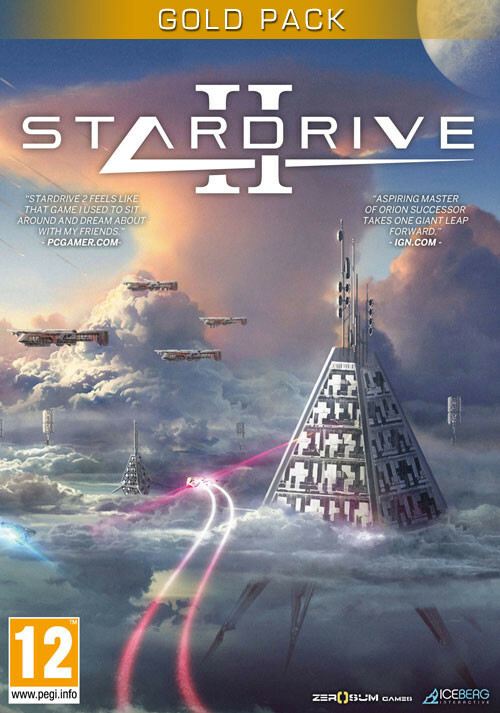 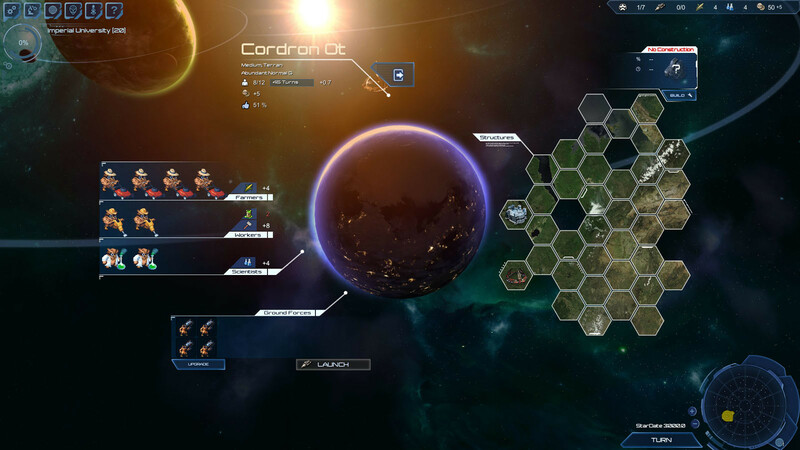 "Stardrive 2 is an extremely ambitious title which I'd strongly suggest for fans of compulsively intricate gameplay. 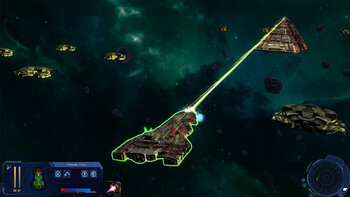 There are several different tactical genres in one here, which..."
Problems with StarDrive 2 Gold Pack?